Forget the bad hair days, the hassle, the will-it-won’t-it-behave and everyday hair stresses. The future of healthy gorgeous hair is here. 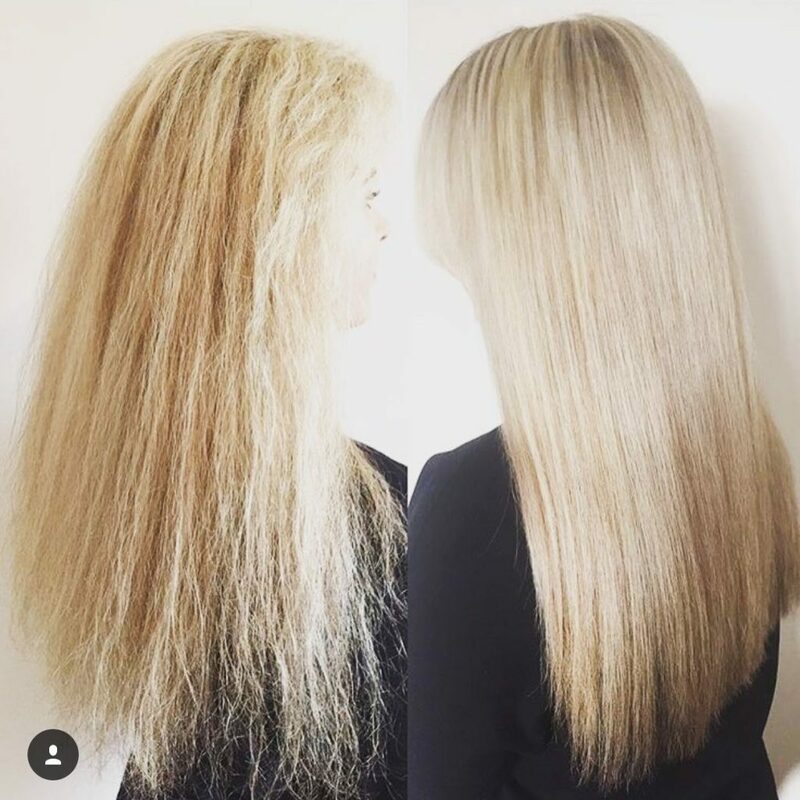 The 72 Hair Smoothing System is created by hairdressers, so we know a thing or two about what your hair needs – Our treatment delivers smooth, consistent results to leave your hair ‘frizz free’ every time. Using premium ingredients such as Avocado Oil, Collagen and Hydrolyzed Silk, the 72 Hair Smoothing System repairs the cuticle, improving the overall condition, so you can achieve those salon hair goals every time. Combine these ingredients with our expert knowledge and you have a product that you can truly count on. 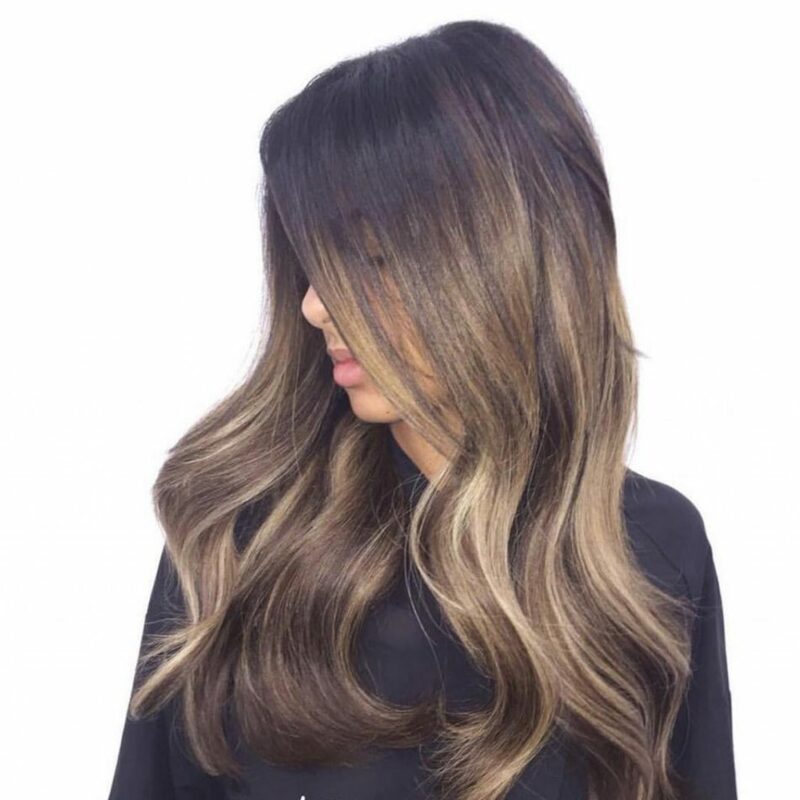 The treatment itself will take 90-180 minutes depending on the thickness and length of your hair. Can you colour your hair before or after the treatment? We advise you to colour your hair before having the treatment as this will help lock in and enhance the colour. Don’t worry if you can’t, we would then advise you to leave it 7 days after treatment before colouring again. How to look after your 72 Hair treatment? We strongly advise to use the 72 Hair aftercare products, these are available to purchase in our salon. They are designed to prolong your treatment and help with the strength and shine of your hair. See below for more information about there products or ask your stylist for help! How long ’til you will need the treatment again? The 72 hair treatment should last up to 12 weeks. This also falls back on the aftercare, by using the correct products to encourage your treatment to last.